We have learnt and understood what got us here. The values that drove our success are the ones we are emphasising today. 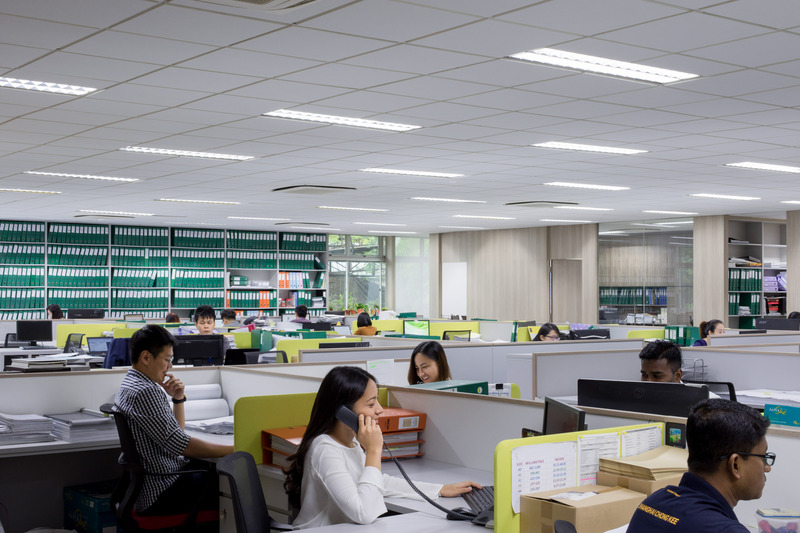 Shanghai Chong Kee is a forward-looking large-scale builder with a commitment to people—We work closely as a team, collaborate with our partners and provide quality service to our clients, delivering remarkable work in all facets of our business. 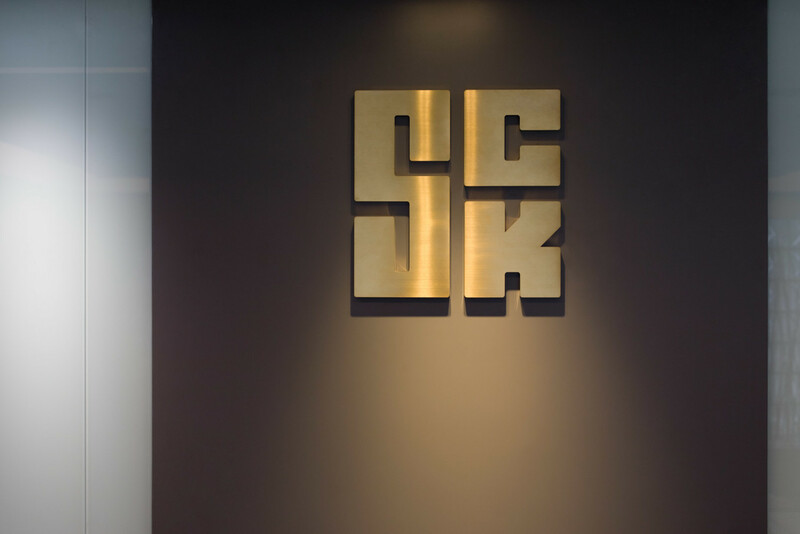 As a innovator in the construction industry, SCK strives to build meaningful spaces that function, develop and thrive. 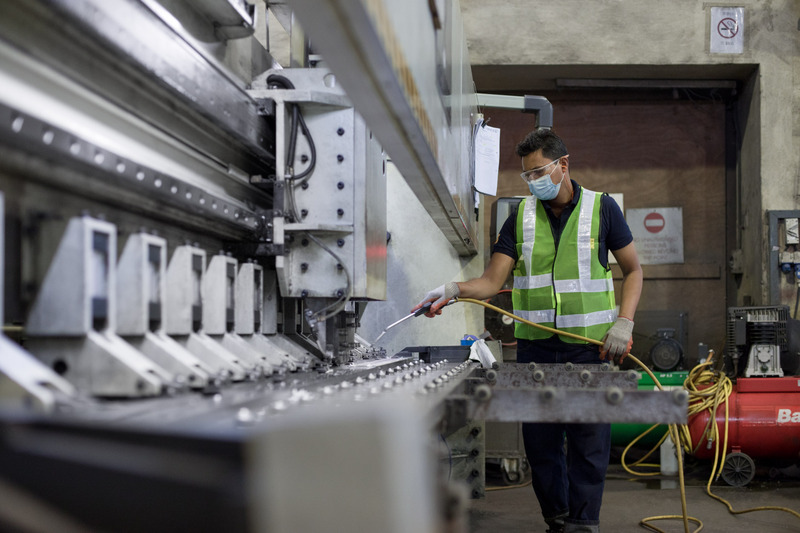 From acquiring quality materials through a wide network of suppliers to having an eye for detail, SCK’s skilled artisans pride themselves in melding both pillars of quality material and expertise for a first-class finish. SCK adds a personal touch to the perfunctory nature of the construction industry with its ability to intuit the needs of consumers across a wide range of sectors. 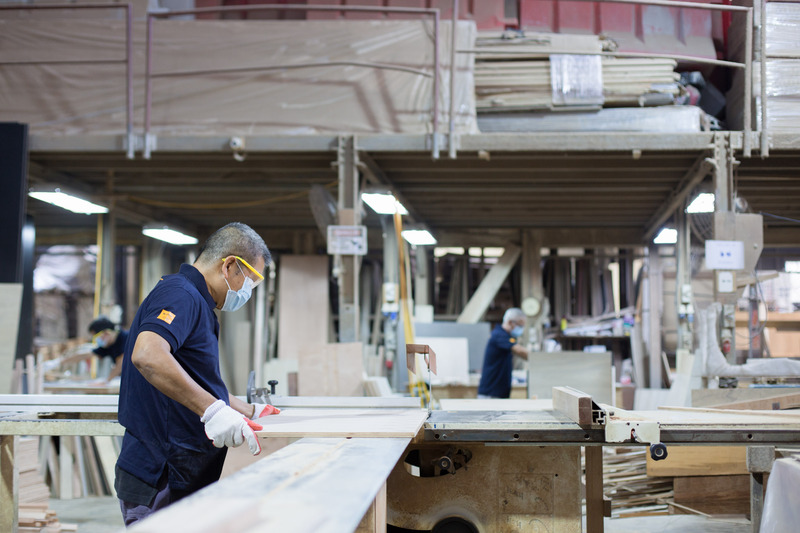 Our goal to improve the construction industry revolves around our people. 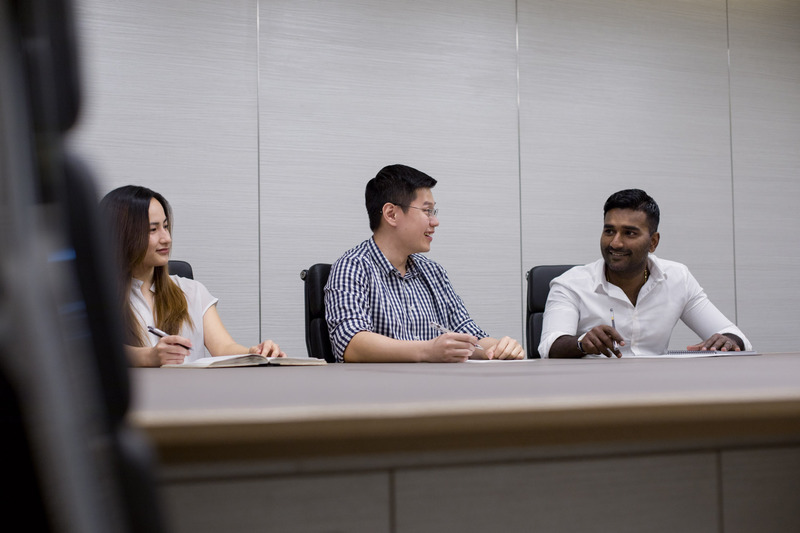 We believe in hiring and developing the best talent, nurturing them to discover and build better ways to deliver excellence for our clients whilst leaving a lasting impact for the community.